Fernando Alonso may have to consider a future offer from Formula E, with the all-electric series' CEO Alejandro Agag determined to seal the two-time world champion's signature. Although Alonso is expected to join IndyCar when he leaves Formula 1 at the end of 2018, he has recently hinted that NASCAR could also be of interest. 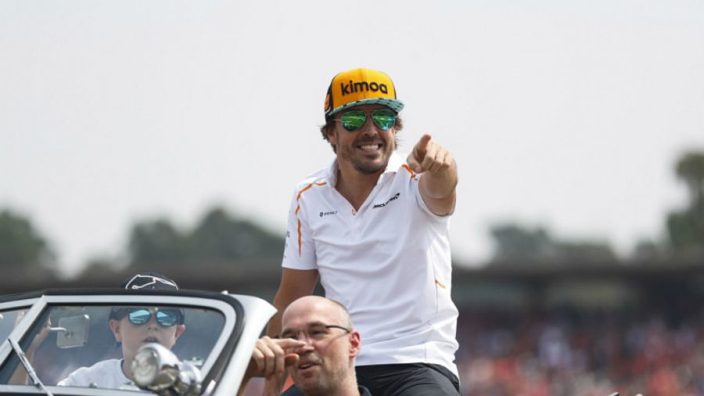 Formula E has been awash with former F1 drivers since it was launched, but Alonso's arrival would be monumental as the series continues to grow in popularity. With a tilt at the Indianapolis 500 to secure the 'Triple Crown' likely to be at the forefront of his mind next year, Agag hopes an entirely new challenge will be of interest afterwards. "I've been speaking with Fernando," Agag told the South China Morning Post. "Actually, I was with him in Monza. I think he's going to America this season, but definitely for the season after we are going after him. "I speak with Fernando a lot, he likes Formula E a lot. He's very car-focused, Fernando. "He's very curious about the new car that we are starting in season five. He wants to know more about that car and he think it looks very cool. Fernando is all about the car." 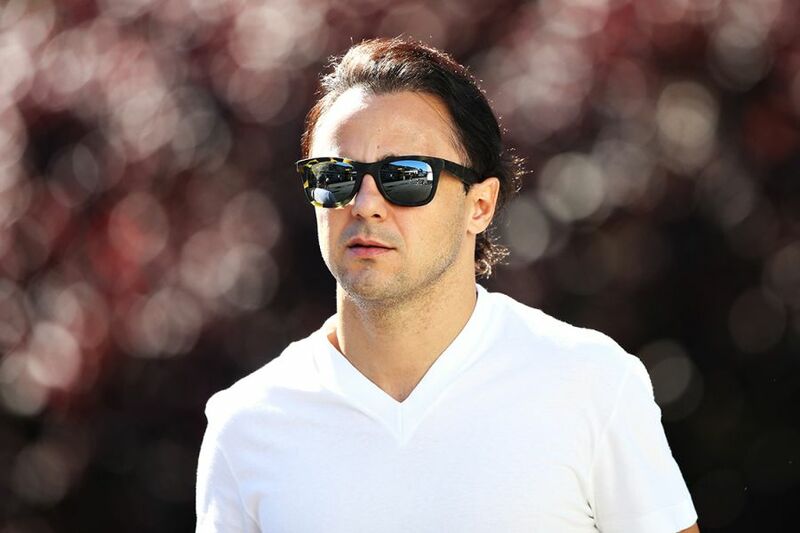 Alonso's former Ferrari team-mate Felipe Massa will race in Formula E during its fifth season, which begins later this year, and Agag is confident that the series is only going to continue growing. "Massa is a great driver, he's a great friend, he's a really cool personality, and he has a big following all around the world," Agag said. "For him to drive in Formula E, it's great for the championship. We have a great line-up of drivers, second only to Formula 1. Apart from that we are probably the best in the world. "More drivers are doing fully Formula E, because of the growth - there are bigger budgets to pay the salaries so the drivers are exclusive. Formula E is becoming the priority."